Hi everyone and welcome to Top 5 Wednesday! 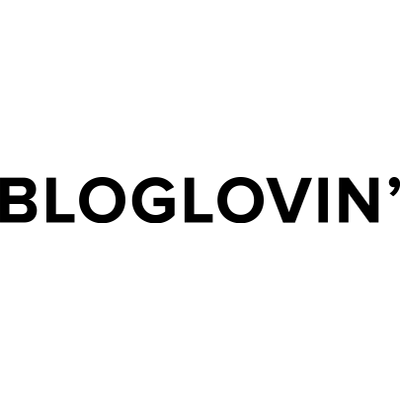 Top 5 Wednesday is a weekly meme hosted on a Goodreads group, the link to which I’ve included here in case any of you would like to join. Given that it is February i.e. Valentine’s Day falls in this month, the topics are fairly Valentine relate, today’s topic being Favorite Romance Novels. Is it bad that it took me ridiculously long to compile this list? Before all the haters come running just hear me out! I am constantly accused of liking TFIOS only because of the hype so I might as well clear this once and for all. If read without the hype in mind, it is a great book. I loved reading Eleanor and Park! It was just beautiful. While this is edging more towards contemporary, it also has a major romance factor in it and it did work out well. 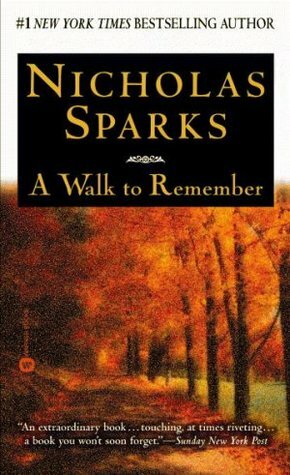 A Walk to Remember is the only Nicholas Sparks novel that I’ve ever read and it was a nice read. I haven’t watched the movie yet – but I’m definitely planning to watch it soon! i don’t tend to like romance, but after eleanor & park i kinda want to read the author’s other books 😀 it was not overly cheesy or whiny or theatrical. Eleanor and Park nearly broke my heart. 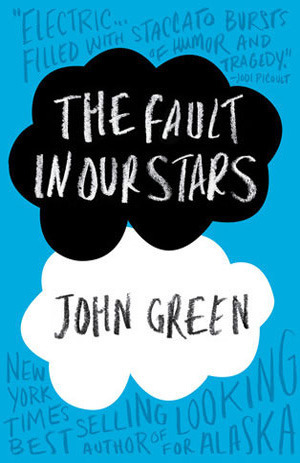 As for the John Green books, I felt the same when I read them in high school. I’m not sure how I would feel about them now, but I do think age does influence how well you relate to the books especially in YA. Same! I’m in college now and I still enjoy his books but I wonder sometimes if I’ll still like them in a few years. Ohmygosh, this is a beautiful list! A walk to Remember totally broke my heart, and Fault In Our Stars is evergreen! Eleanor Park is lovelyy too! Same about a walk to remember! I couldn’t even get myself to watch the movie because it was so heartbreaking!